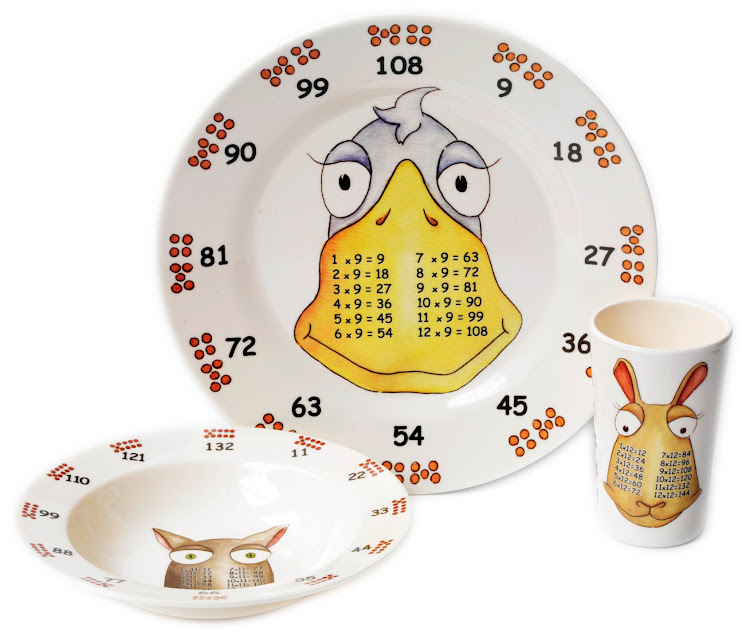 'My whole family enjoy the times tables plates. 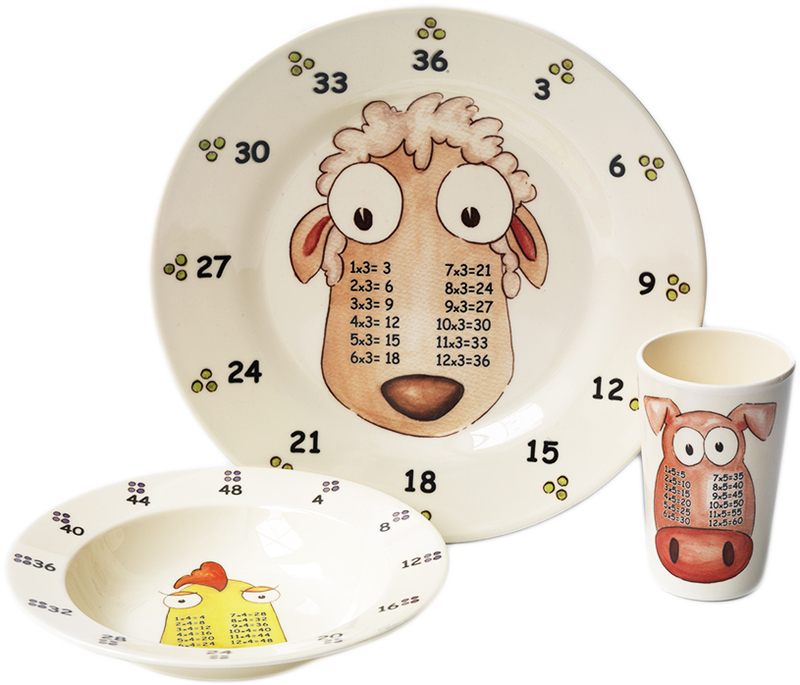 Even my one year old uses them (plates have survived being thrown on the floor many times). 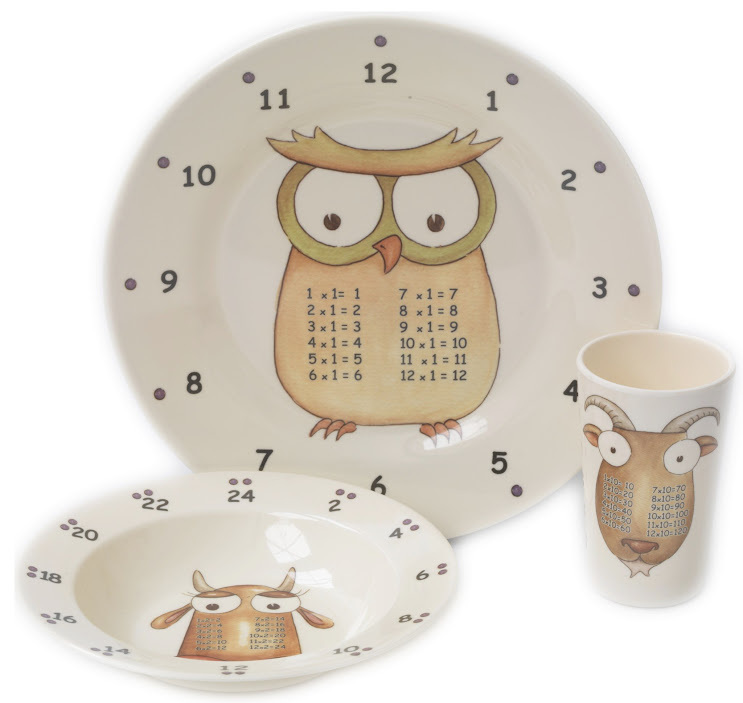 Using these plates remind us to use numbers as often as possible during mealtimes. 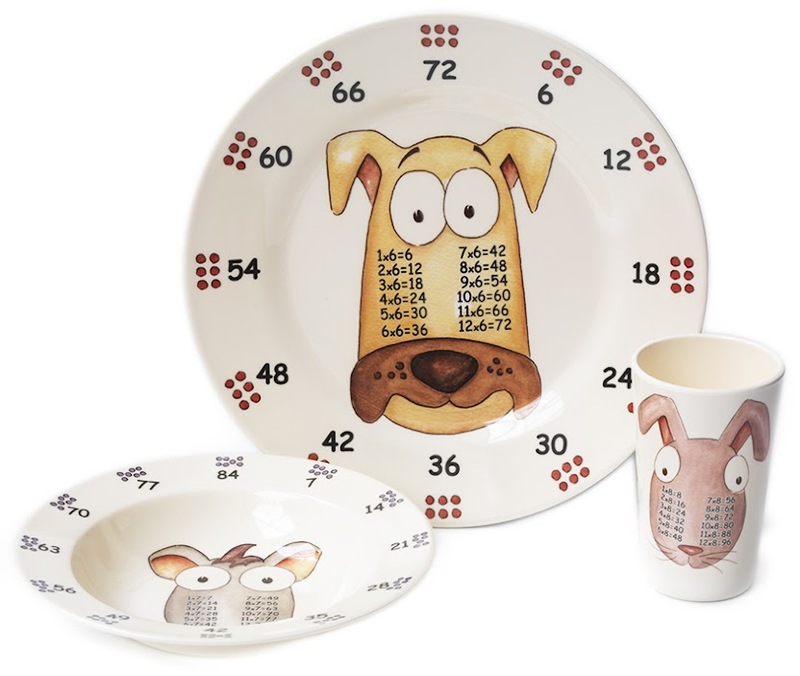 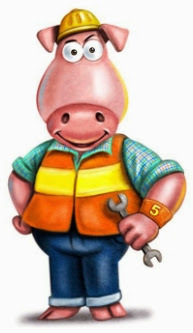 Well worth the money, would highly recommend. .
Each of the Times Table Plates, Bowls and Beakers features one of the 12 wonderful characters who are collectively called "theMultiples"